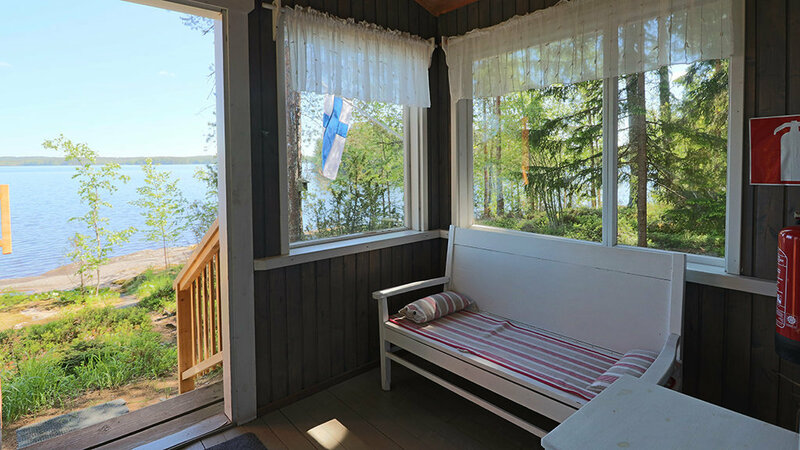 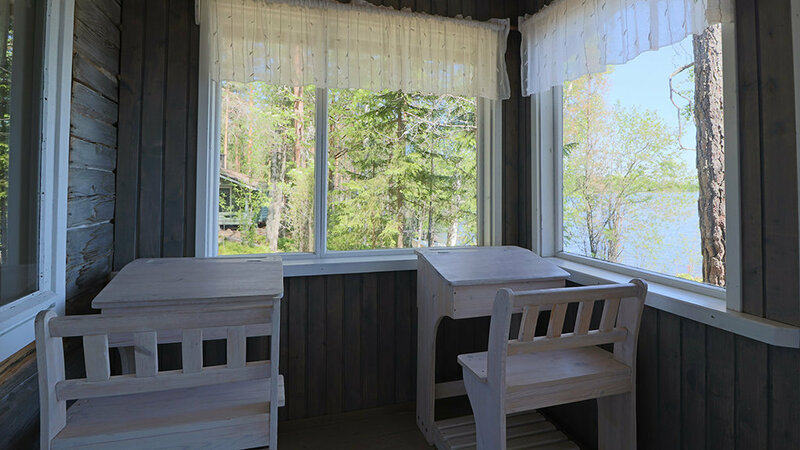 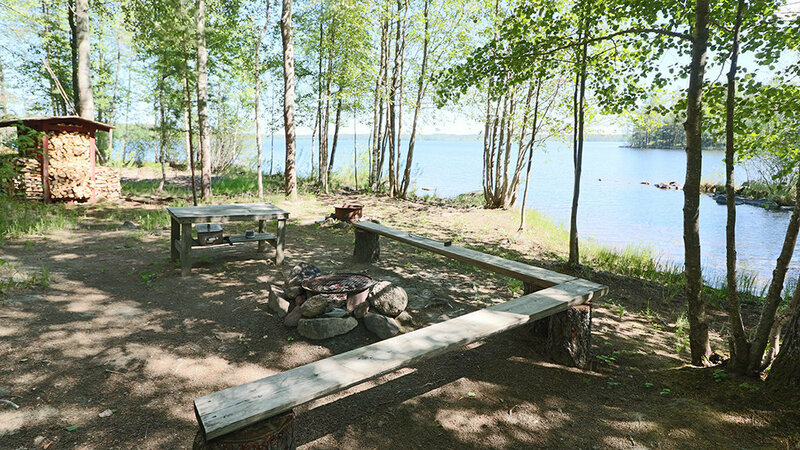 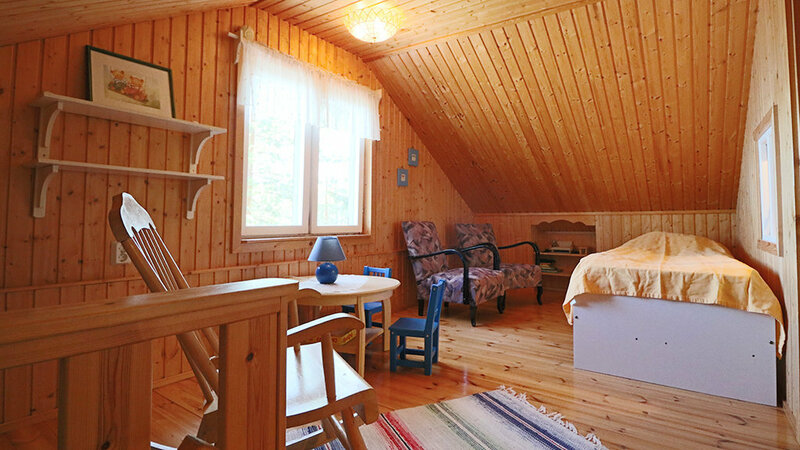 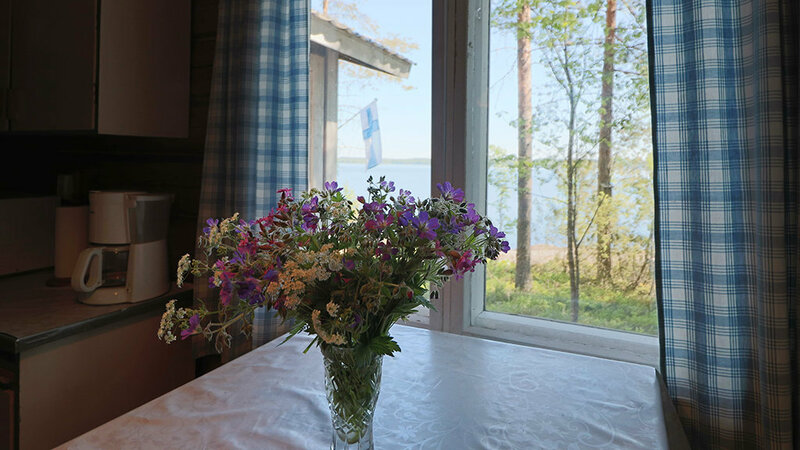 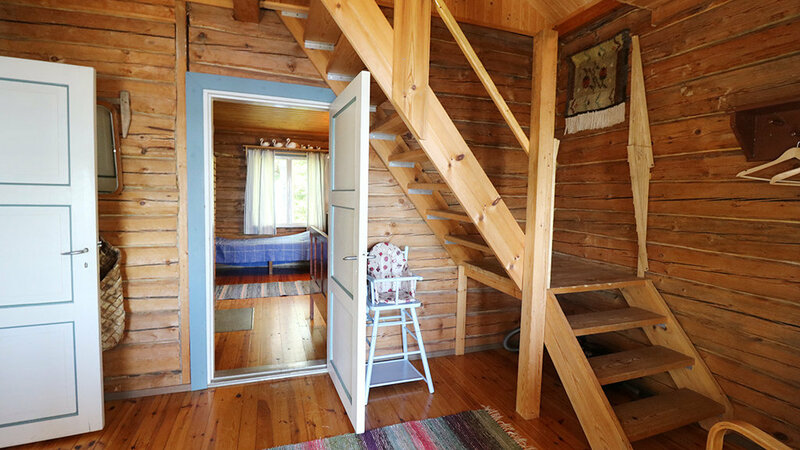 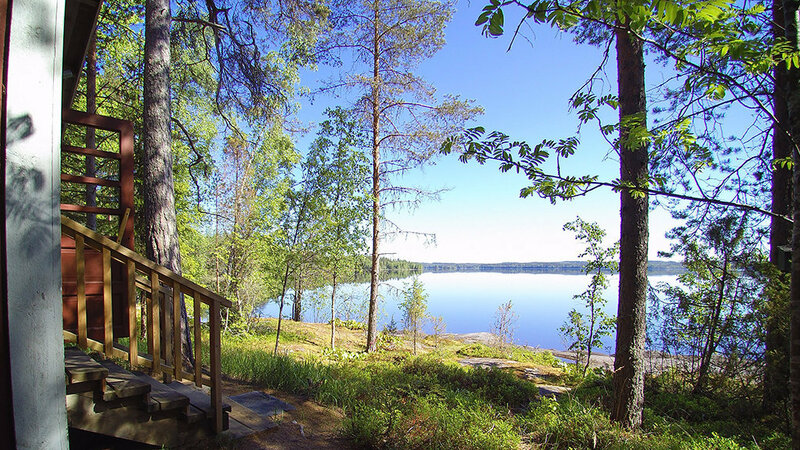 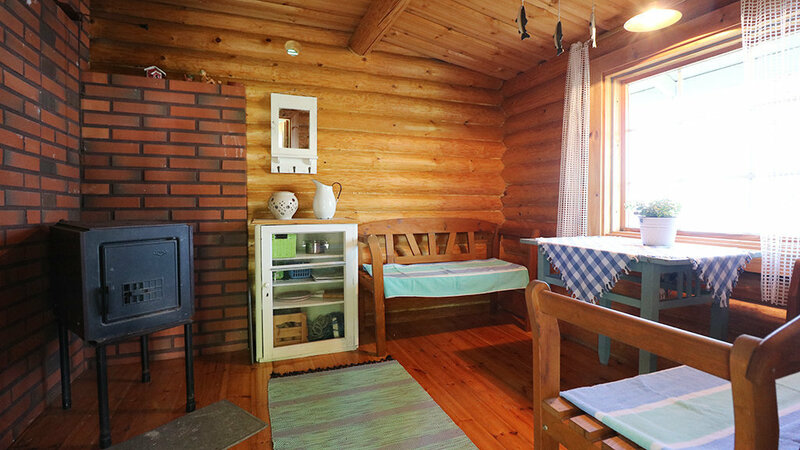 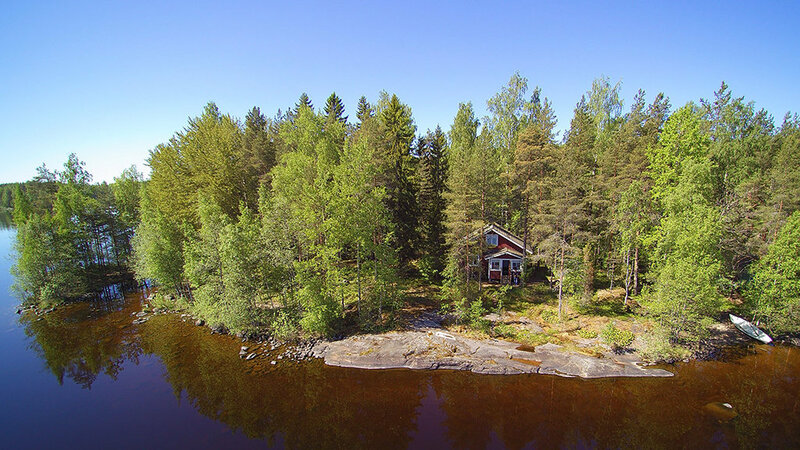 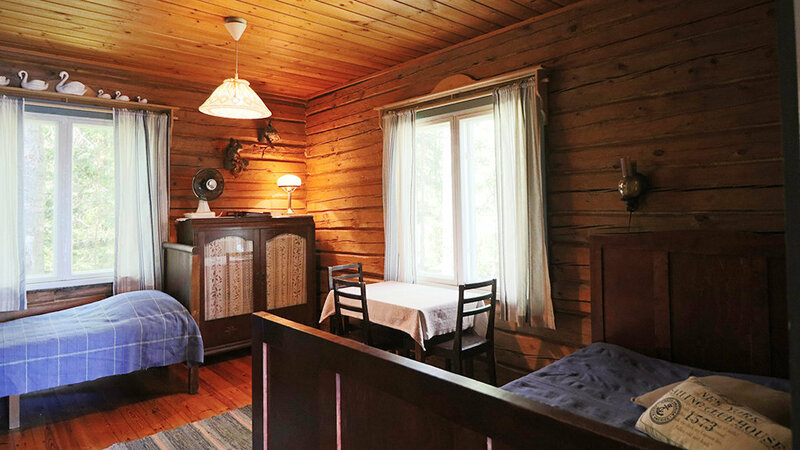 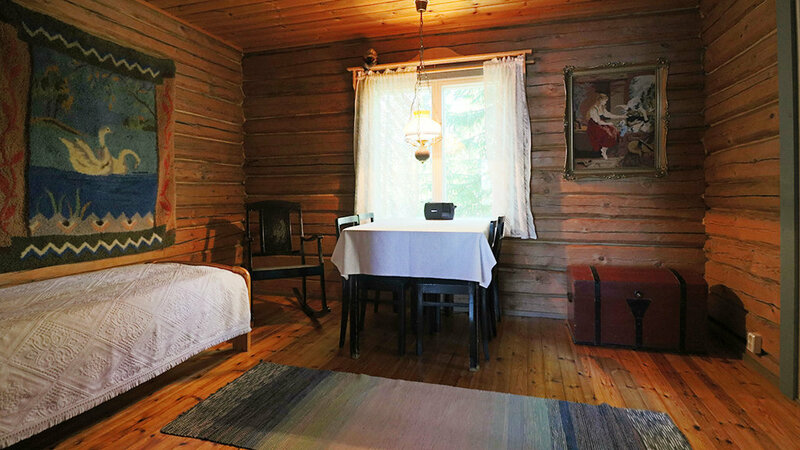 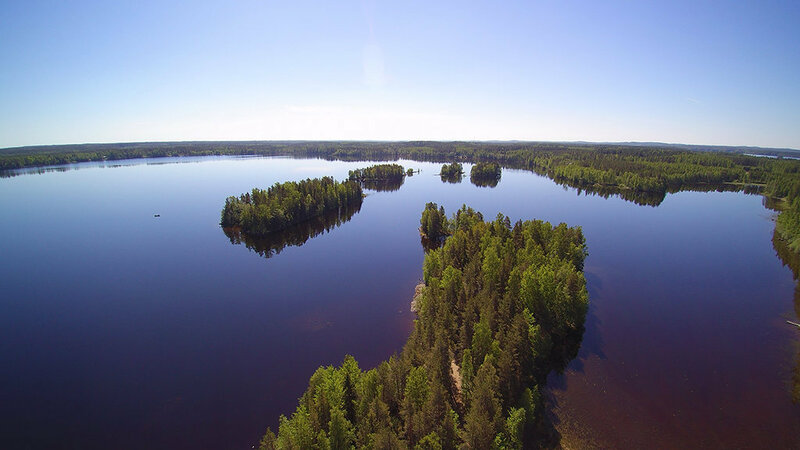 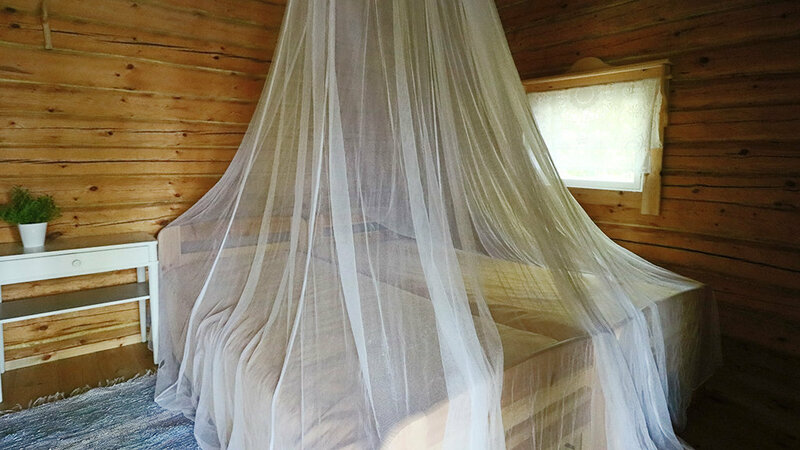 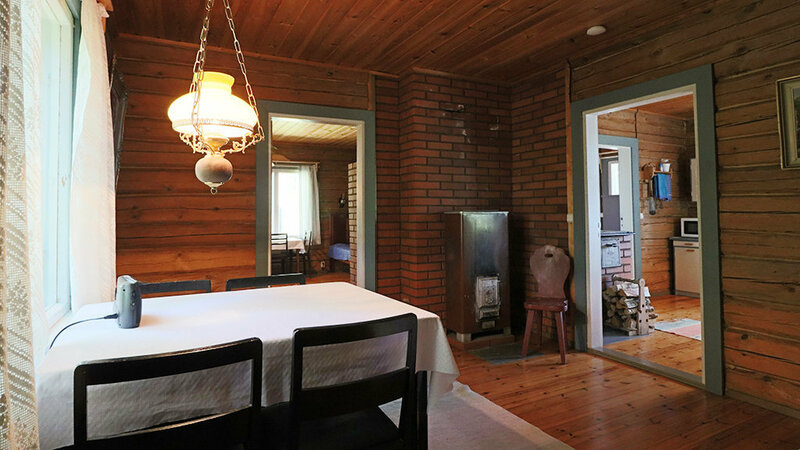 Come and enjoy true, summertime Finnish lakeside cottage life with a private sandy beach! 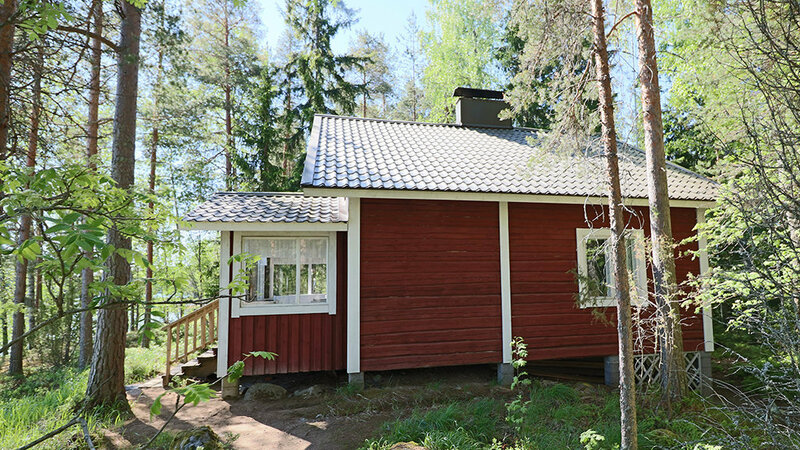 Holiday home Pääskynpesä comprises a main house and a sauna by the lake. 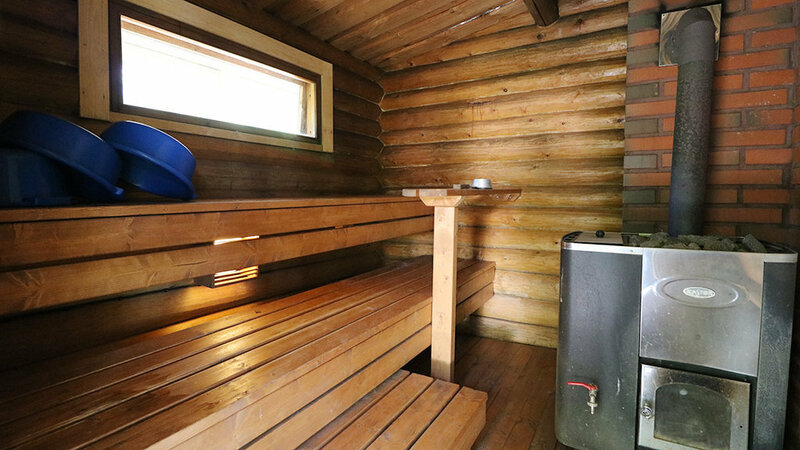 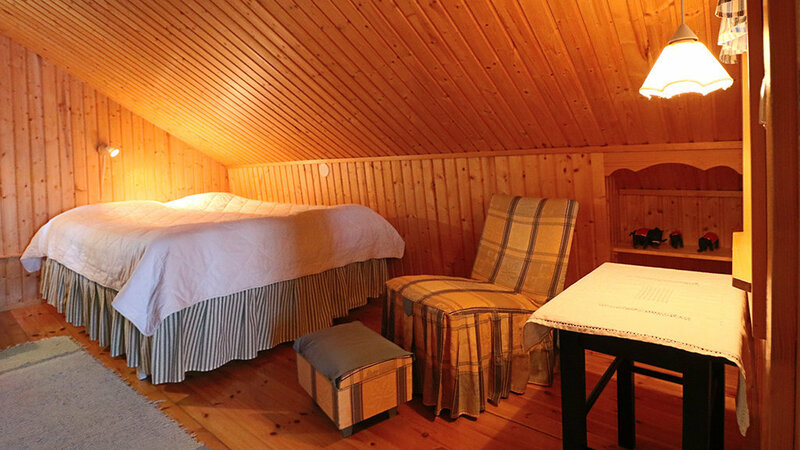 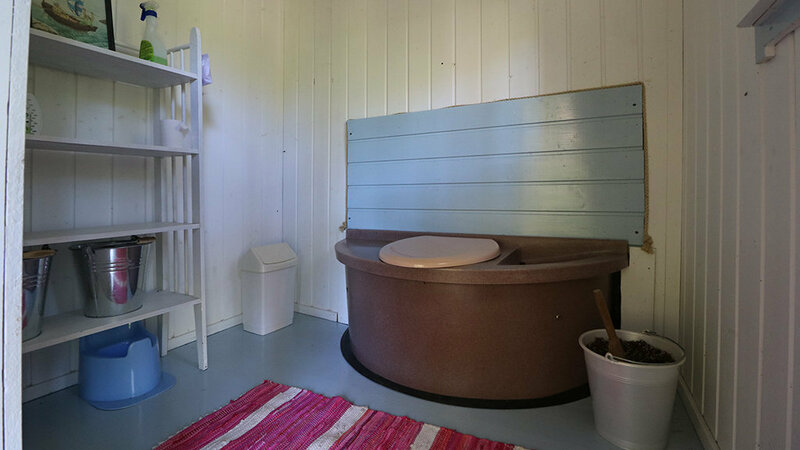 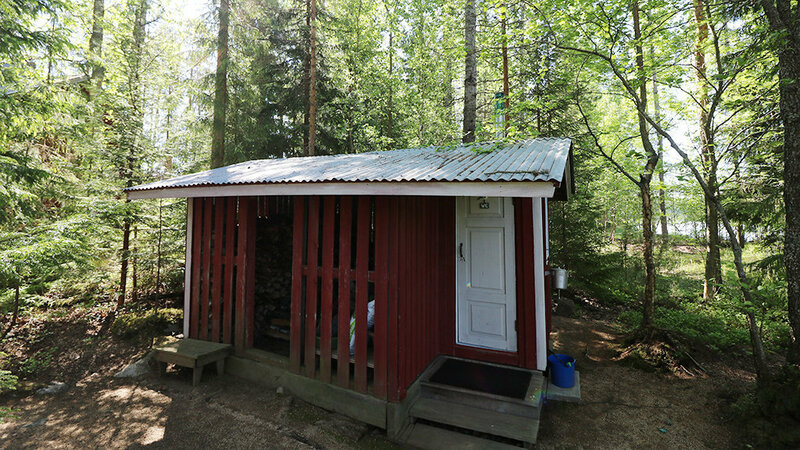 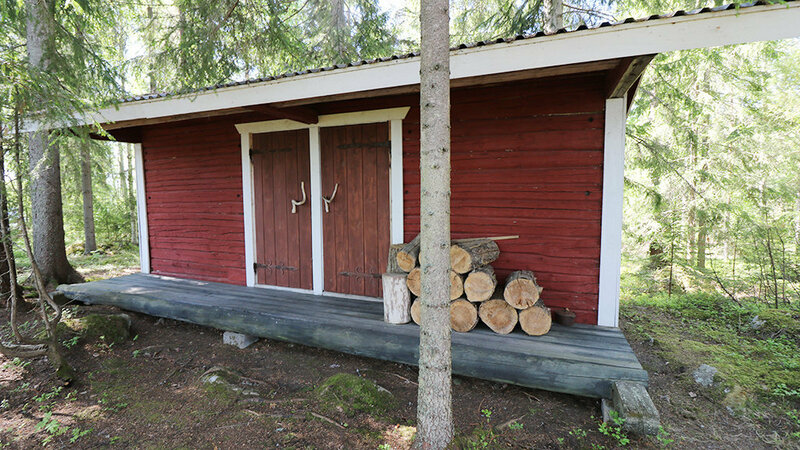 Next to the private beach there is a sauna building with a traditional wood-heated sauna and a small dressing room. 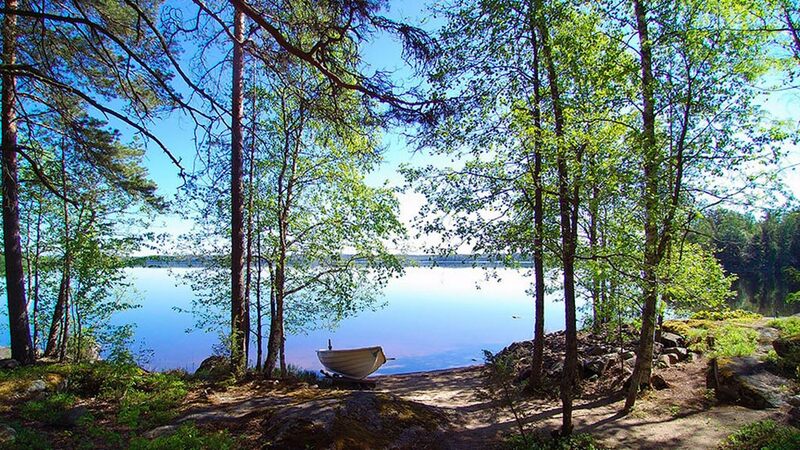 The beach is child friendly and the water is clean and clear. 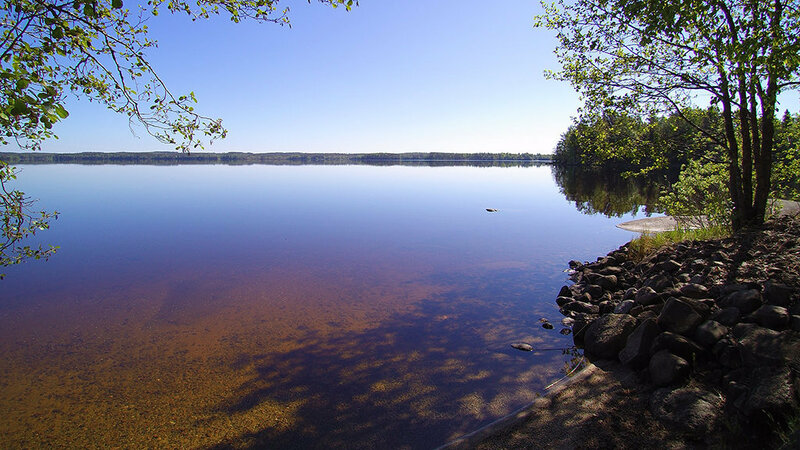 The sandy beach is shallow but the water at the end of the jetty is deep enough to swim in. 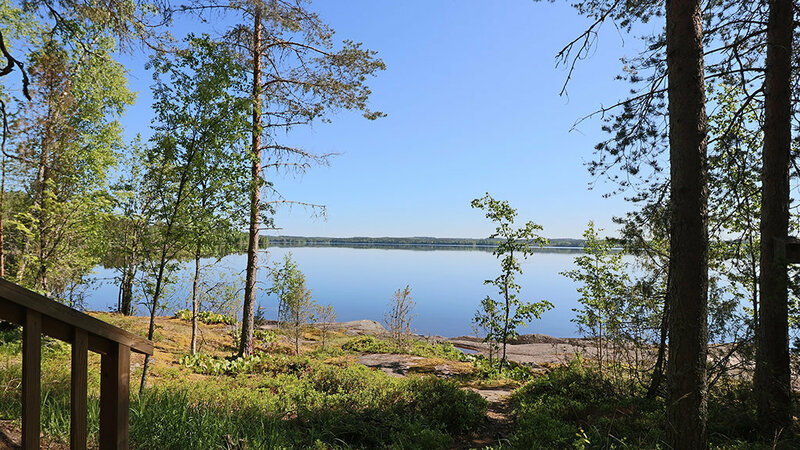 The bottom of the lake is natural sand and for the smallest children there is a small sandy beach near the jetty. 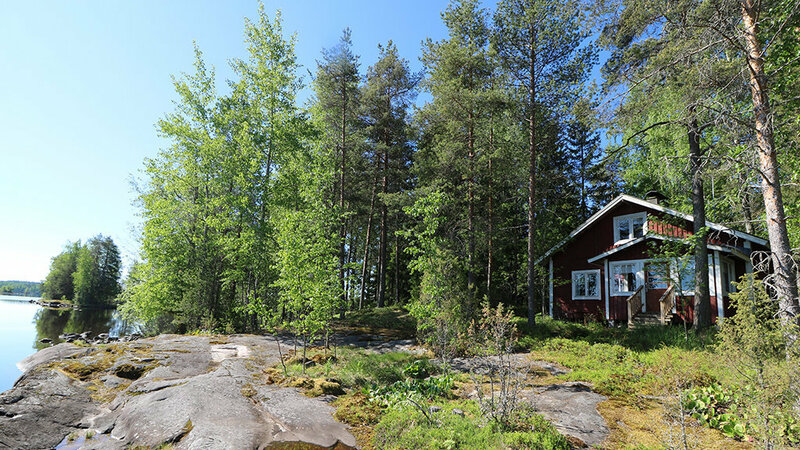 A top ranked 9-hole golf course (a good km) and a traditional summer dance hall (2,5 km) are situated on a walking distance from the cottage. 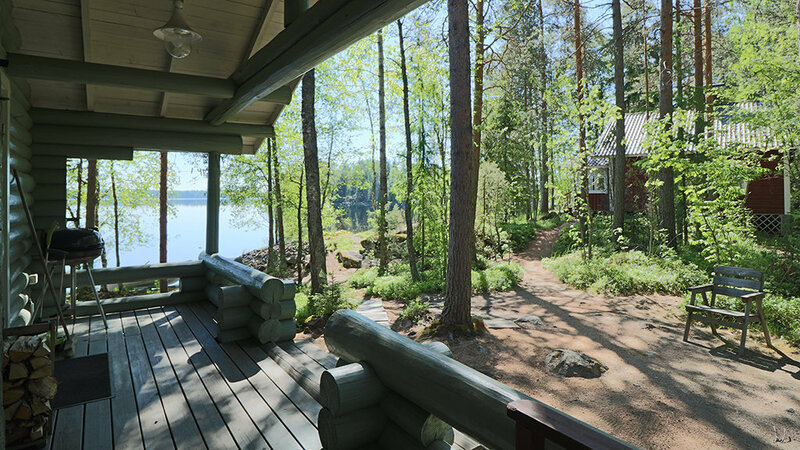 Still they are situated far enoungh o secure the tranquillity and the peace of nature around your home. 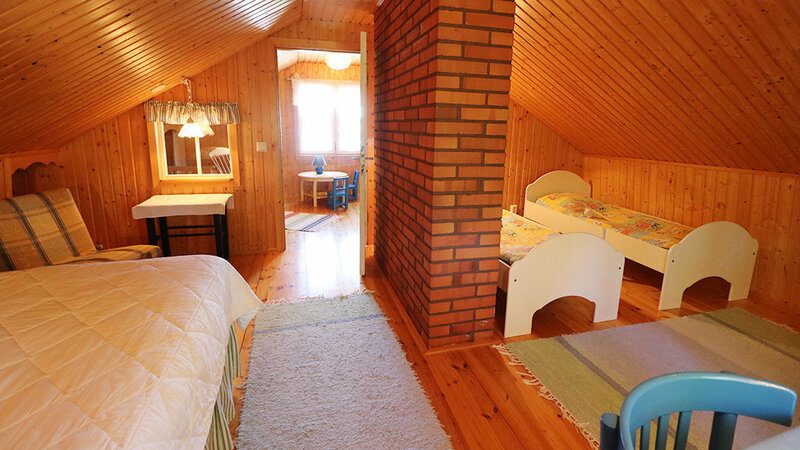 Prices from: 560 euros/week and 250 euros/weekend. 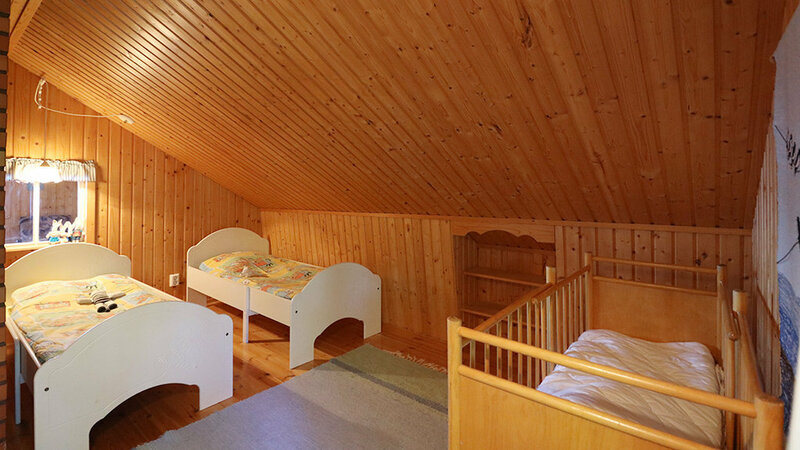 Final cleaning: 70 euros. 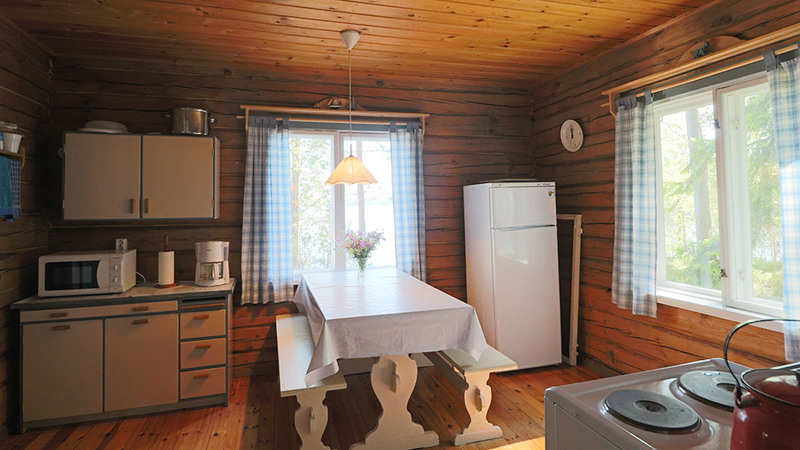 Set of sheets and towels costs 18 euros, or you can bring your own. 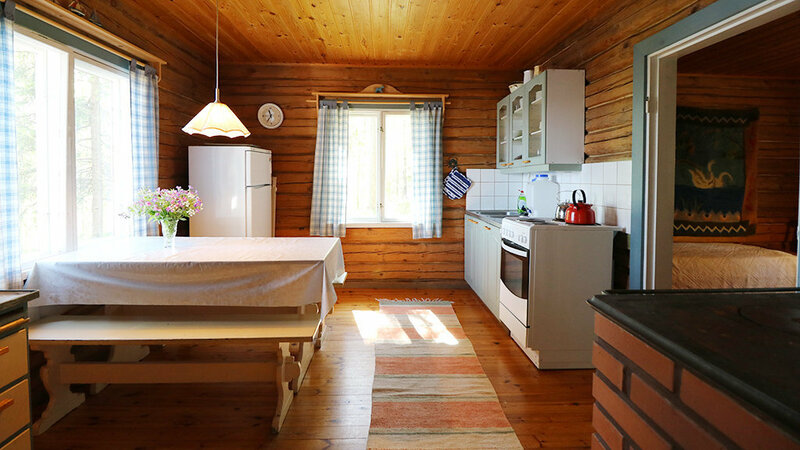 Pet fee is included in the rent price. 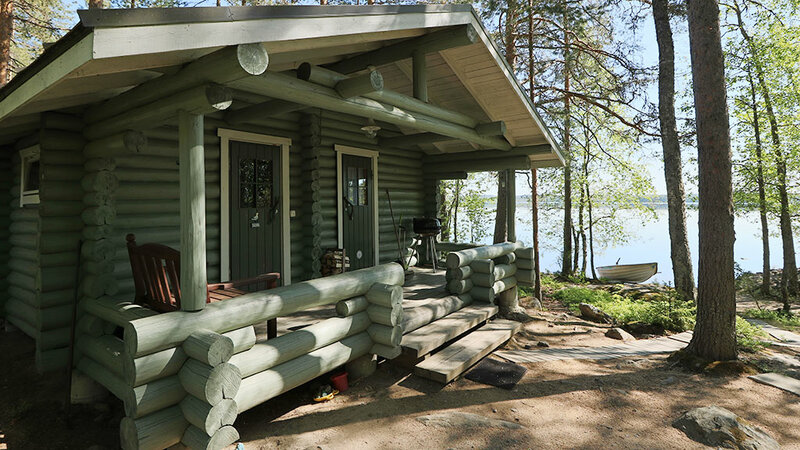 Between beginning of June till beginning of August, the minimum rental period is four nights and the arrival day can be any weekday.